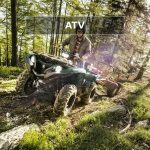 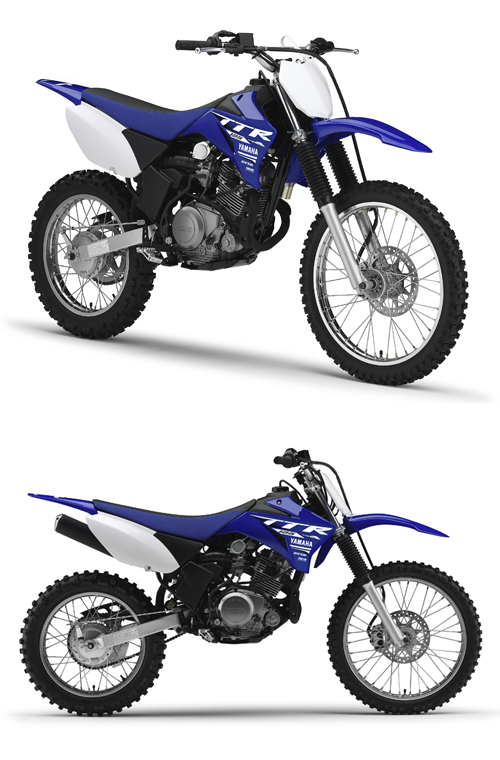 Check out the compact steel frame and rugged suspension systems and you can see that this is a seriously capable off-road motorcycle. 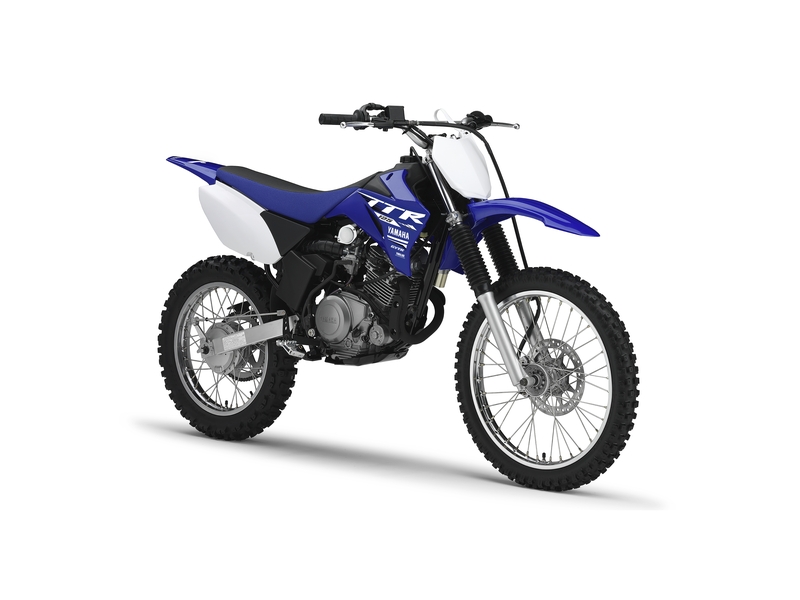 The sturdy front forks offer an impressive 180 mm of wheel travel, while the link-type rear suspension gives 168 mm of movement, allowing the TT-R125LW/E to handle some seriously tough terrain. 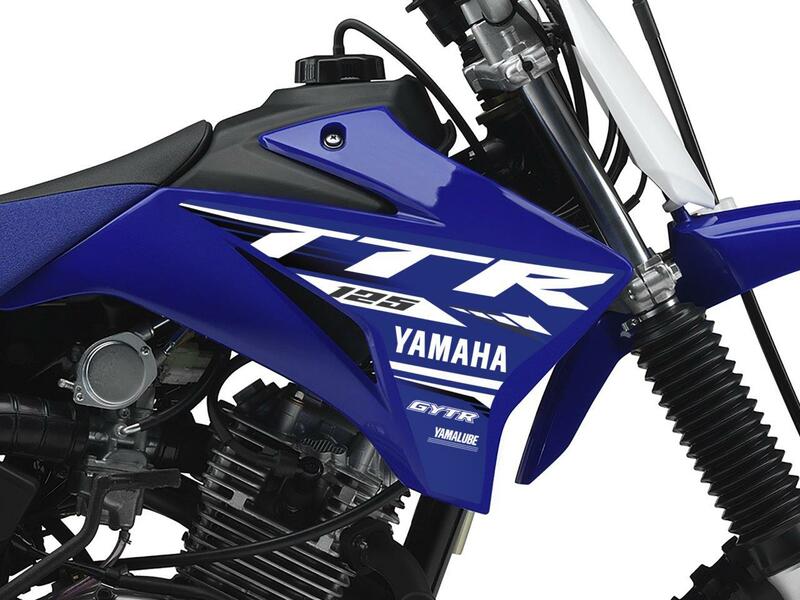 To handle the TT-R125LW/E's perky performance, the bike has an efficient 220 mm diameter front disc brake that allows the rider to reduce speed with minimum effort. A 110 mm drum brake delivers smooth stopping power at the rear end, and for good traction the TT-R125LW/E runs on a chunky, 90-section rear tyre. 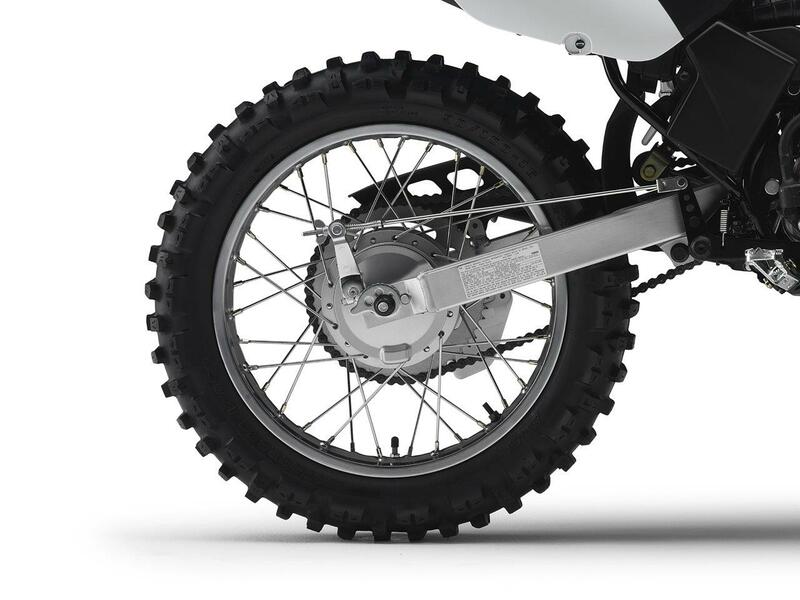 To complement the rugged chassis and long-travel suspension systems, the TT-R125LW/E models are equipped with a 483 mm (19inch) diameter front wheel and a 406 mm (16-inch) diameter rear wheel. 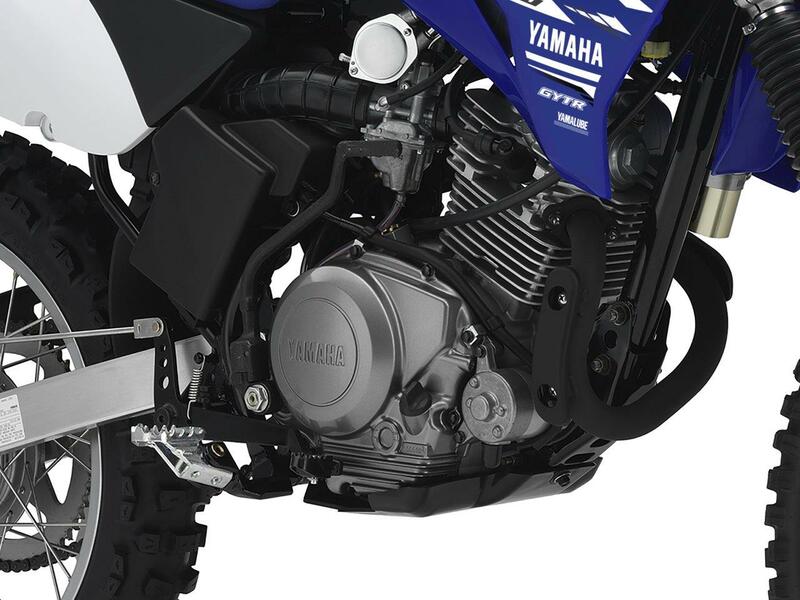 Their large diameter gives greater ground clearance, and enables the TT-R125LW/E to handle uneven off-road surfaces for a more enjoyable ride. 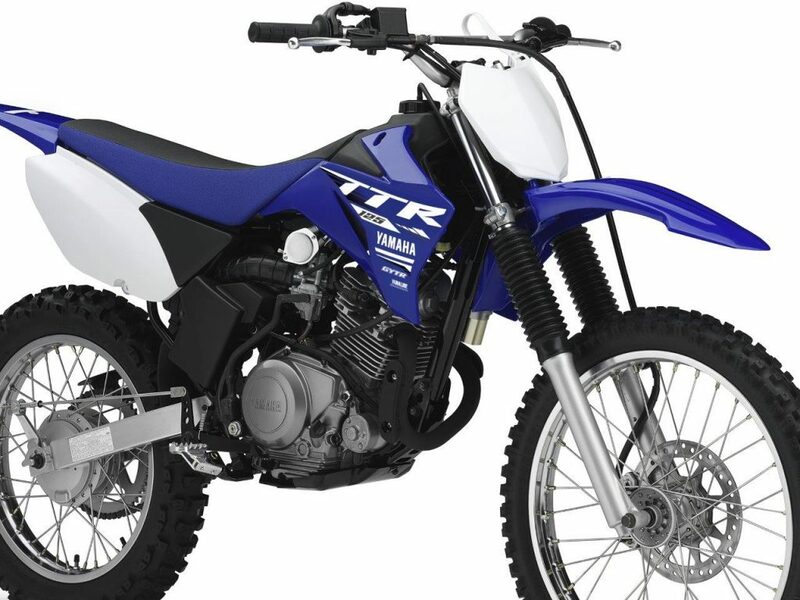 Driven by a 125 cc 4-stroke engine, the TT-R125LW/E models deliver plenty of smooth power for spirited off-road riding. 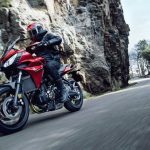 Being air-cooled, this punchy little engine is relatively simple to maintain, and with a 5-speed gearbox and manual clutch, both models prepare the rider for the day when they move up to a full-sized motorcycle. 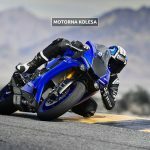 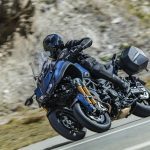 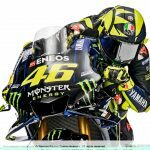 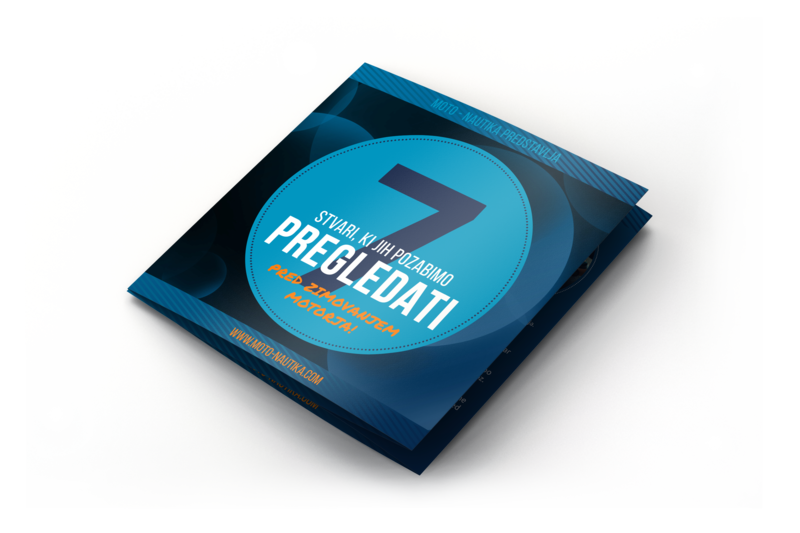 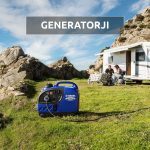 Prenesite si PDF z vsemi tehničnimi podatki Yamahe TT-R125 LW/E.